Are you offering benefits that match your employees’ lifestyles? Here’s why employers offer pet-friendly benefits to help not only attract, but also hang on to happier (and healthier!) employees. Bottom line – if your company offers pet-friendly benefits, you may be more likely to attract and retain employees. 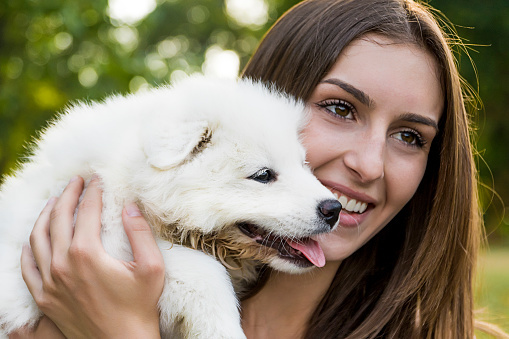 With roughly 78 million dogs and 85.8 million cats in US homes, it is no surprise that benefits making it logistically and financially easier to own a pet are the most requested. Topping the list is pet health insurance which pays up to 90% of veterinary costs for accidents and illnesses. 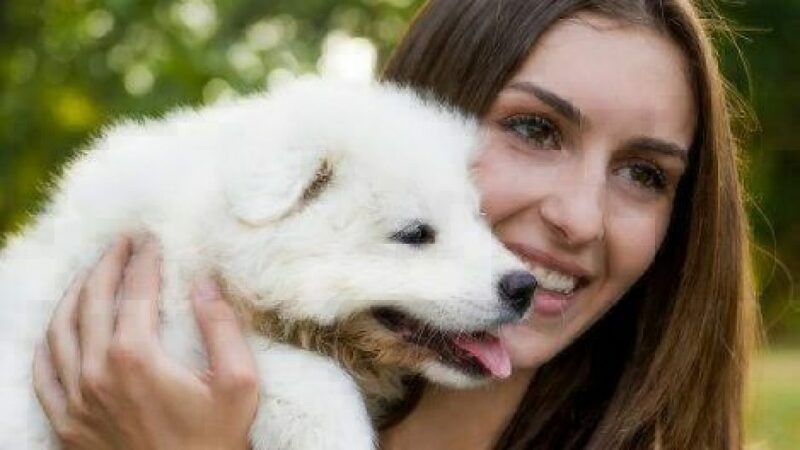 Millennials are delaying marriage and children and becoming pet parents instead, and a recent survey found that 44% of millennials considered their pets as “starter children.” Empty Nesters are the next biggest group who consider pets as part of their family. With this in mind, it’s easy to see why so many employees consider companies offering pet-friendly benefits to be more modern, compassionate and innovative. Research shows that pets help improve both physical and mental health in their humans. People with pets are more likely to have healthier hearts, lower blood pressure, lower cholesterol, less anxiety, stress, and depression, and faster healing after surgery. A healthier lifestyle and a happier outlook make for a great environment at work. As a matter of fact, according to the Human Animal Bond Research Institute, pets save the healthcare industry $11.7 billion a year! 3. So, why should you consider a pet-friendly workplace? 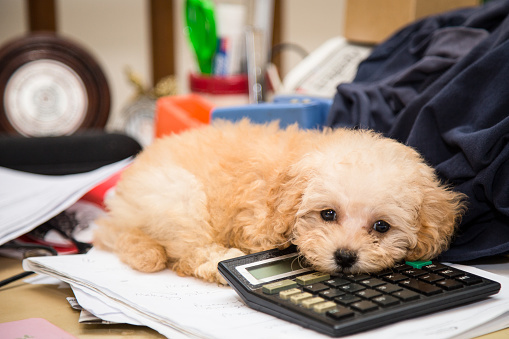 Research shows that pets make the workplace more productive and collaborative. For those companies whose landlords permit it, bringing pets into the workplace has benefits in the form of lower work-day stress levels, more collaboration and positive employee interactions. Groups with a pup present displayed more verbal cohesion and cooperation. Working alongside a dog meant higher ratings of trustworthiness to fellow group members. Behavior in dog-present groups was rated as more cooperative, comfortable, friendly, active, enthusiastic and attentive. 4. Which companies are already pet-friendly? Well, Google has a group called “Dooglers” and a dog-themed café on the home campus; Build-A-Bear celebrates employees’ pups’ birthdays and has a canine concierge service that takes dogs to day camp and spas. Chartbeat’s “Puppytorium” is actually the preferred hangout for all the pups who come into work; Zynga has a dog park on their roof; and Salesforce’s pet policy, called Puppyforce, lets employees book a special soundproof room full of bowls, padded crates, dog beds, and cleaning wipes. Even P&G sent out a press release in 2012 announcing the retirement of Euka, VP of Canine Communications, proving that big companies take pets seriously and know that pet-friendly policies draw in, and ultimately retain, employees. The most popular request, and fastest growing benefit, remains employee discounts on pet health insurance (source: NAPHIA). And it may also be one of the easiest benefits to offer: There is no cost to the employer and it is direct billed to employees so there are no payroll deduction integrations to worry about. Employers can sign up online and literally be offering it to their employees within days.